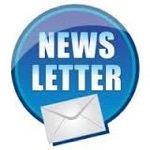 •Please contact the shop to pay by Bank Transfer or finance. 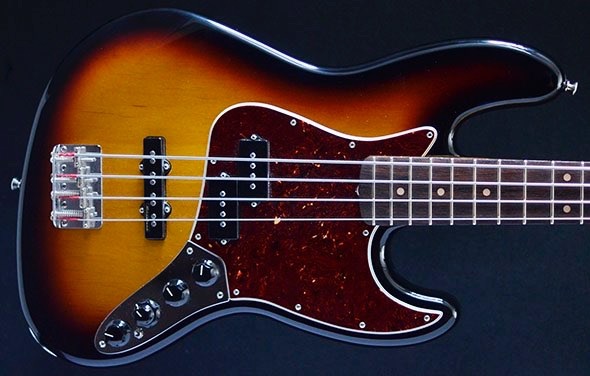 The Reggie Hamilton Standard Jazz Bass® guitar is designed to the virtuoso R&B bassist’s exacting specs, with gorgeous tone, great looks and unbelievable feel. 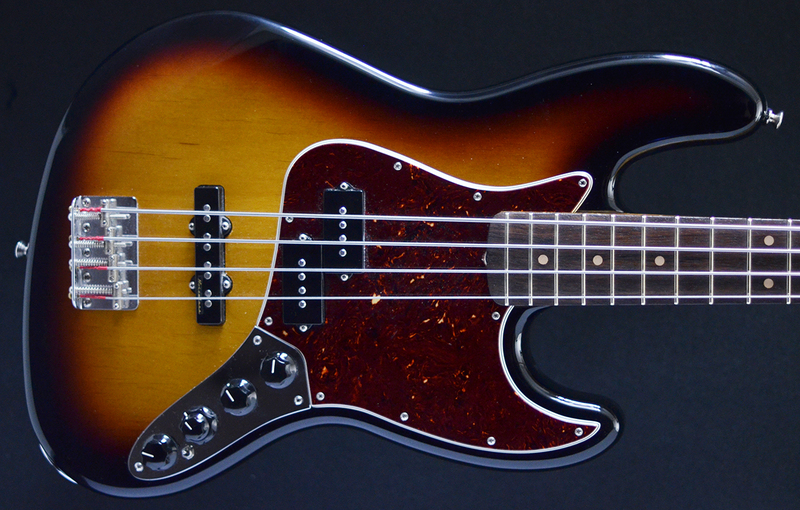 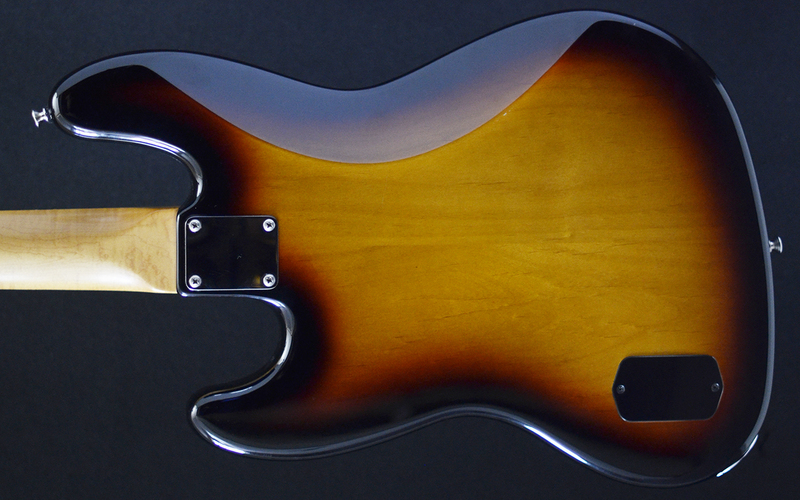 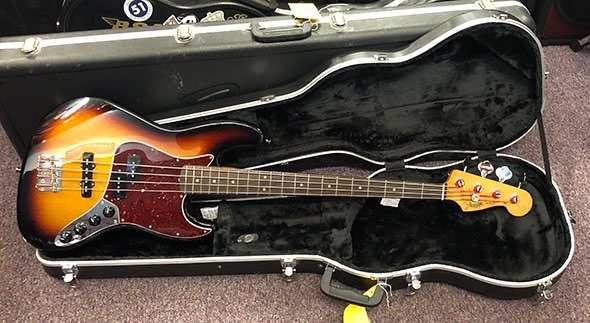 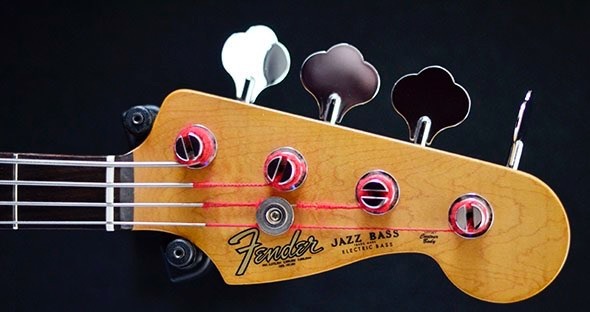 Features include an American Series Precision Bass® pickup, custom Noiseless™ Jazz Bass bridge pickup, active/passive switch, 20-fret maple neck with a rosewood fingerboard, ’70s stamped open-gear tuners and Hipshot® Bass Xtender drop-D tuner on the E string. 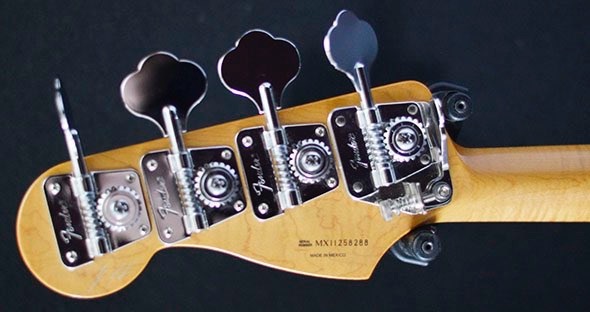 White Dot Position Inlays, Black Plastic Knobs and Pickup Covers, 4-Bolt Neck Plate Reggie Signature on Back of Headstock, Hipshot® Bass Xtender™ Drop D Tuning Key on the E String, P/J Pickup Configuration, Active/Passive Switch, Side Mounted Output Jack.